Liverpool welcome Tottenham to Merseyside on Sunday in what could be most important league game at Anfield in years. 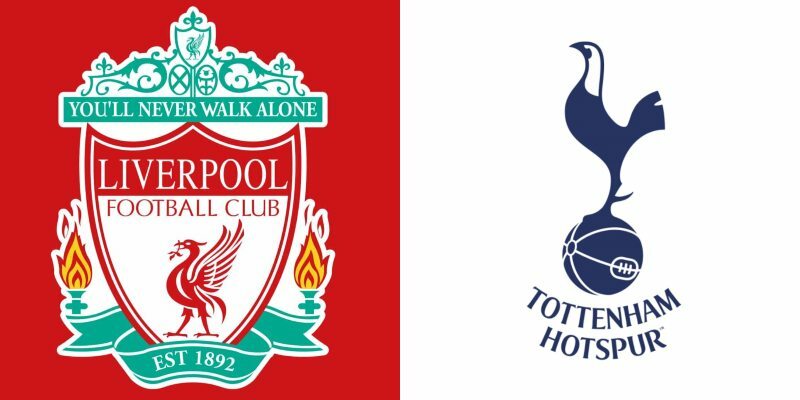 Liverpool vs Tottenham kicks off at 4:30pm (GMT) on Sunday 31st March. With Manchester City facing Fulham early on Saturday, Liverpool will likely head into Sunday’s slash in second place as the pressure begins to tell in the title race. A win for Jurgen Klopp’s side against arguably their roughest remaining League opponents could be the result which sparks a famous season for Liverpool, but a defeat will leave Manchester City in the driving seat for the league title. As for Spurs, Mauricio Pochettino’s men have been dragged into the fight for a top-four finish after a poor run, and need a result to stay on track for Champions League qualification next year. The two sides have met 53 times in the Premier League. Liverpool edge the results with 24 wins and 15 draws, with Spurs winning 14 times. The last time the two sides met, Liverpool beat Spurs 2-1 at Wembley last September. Joe Gomez is back in Liverpool training after nearly four months out with a broken leg. However, Klopp is unsure whether Trent Alexander-Arnold will be ready as he continues his rehabilitation from a “strange” back injury. Xherdan Shaqiri is set to return from a groin issue, though Sunday’s game comes too soon for Alex Oxlade-Chamberlain. The boss gives key fitness updates ahead of Sunday’s game against @SpursOfficial. Serge Aurier is an outside bet for a return, but unlikely to feature. 🌟 Premier League's back this weekend! 🇬🇧 Can #Liverpool beat the #Spurs this Sunday and maintain their #1 position? With so much at stake for both sides, expect a nervy game where one mistake could decide things. Liverpool have not been at their best in 2019, and Spurs have hit a rocky patch. 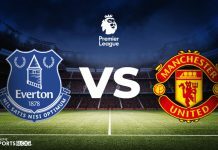 A draw is most likely, but don’t bet against either Mohamed Salah or Harry Kane having the final say as the game opens up in the second half. There was more late action in the reverse encounter at Wembley back in September when Erik Lamela’s 93rd-minute goal made for a nervy end in a 2-1 victory for Jurgen Klopp’s team. 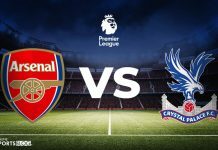 Fans are advised against leaving early on Sunday, particularly as Spurs have seen goals scored in the final 10 minutes of seven of their last nine matches.